American Legend Homes is building in Lilyana. 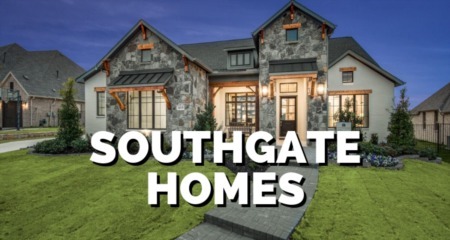 Home sizes range from 1,801 square feet to 3,065 square feet and beyond. 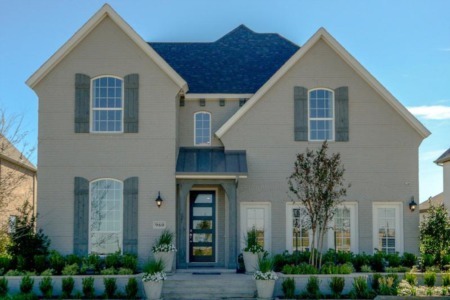 These beautiful Highland Homes start at $324k and move up to $405k. 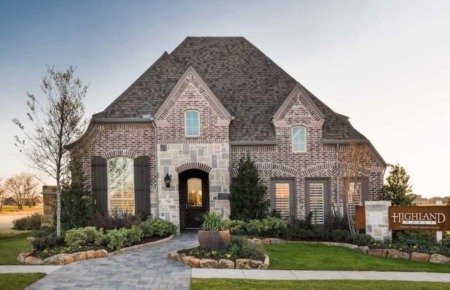 American Legend Homes is bulding homes in Celina’s newest master-planned community, Lilyana. American Legend Homes at Lilyana offers a vast selection of 50-foot wide home layouts featuring versatile floor plans with special attention to spacious bedrooms and closets, functional open living areas, and designer-inspired kitchens. Homeowners are able to personalize their home with options to add bedrooms, bathrooms, and game rooms to fit their families’ unique needs.